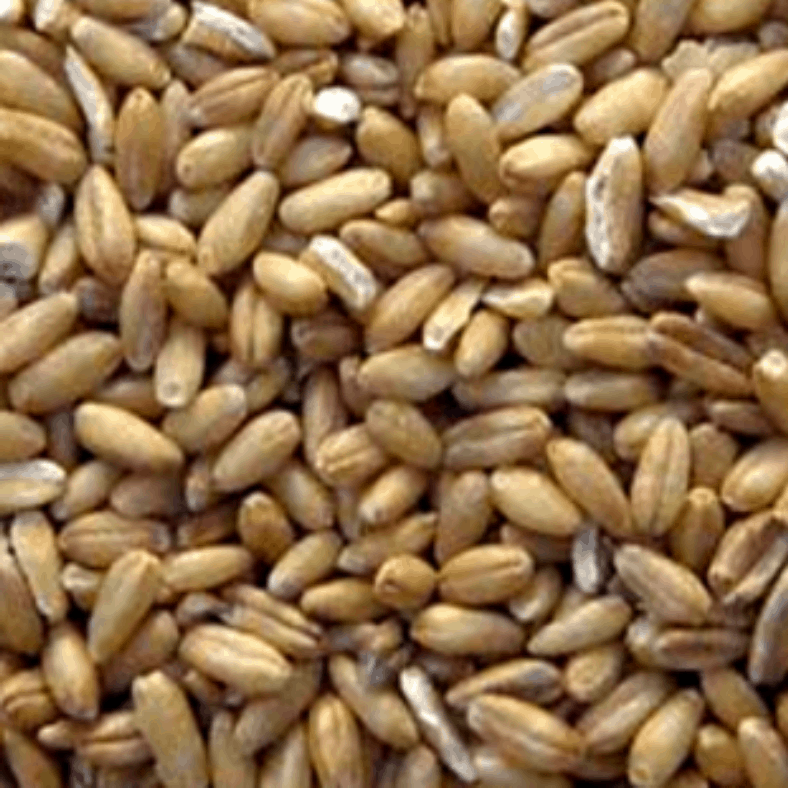 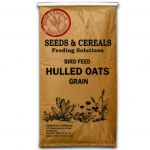 Top quality NZ grown Hulled Oats are rich in protein and fat. They are a good source of stored energy, vitamins and minerals. 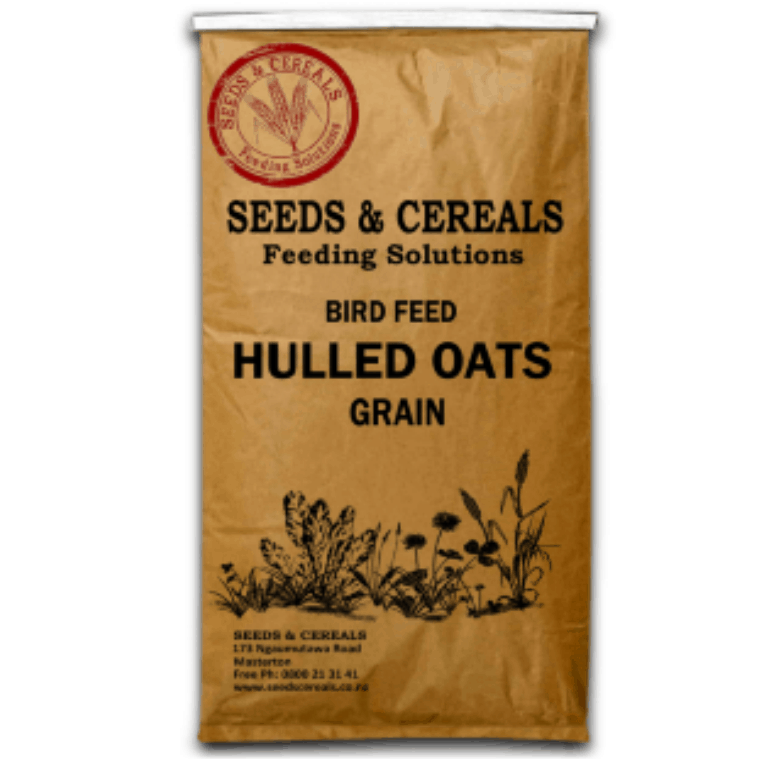 Hulled Oats are often fed to Budgie, Canary, Cockatiel, Dove and Parrots.